Three good-hearted but clueless and underachieving siblings inherit a greasy spoon. 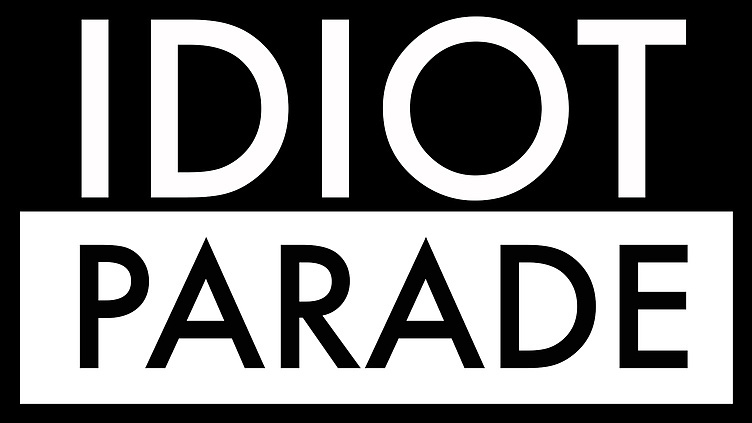 Meet The Idiot Parade Team! This seems like a solid team that you've put together, I hope you guys get the chance to progress to the Top 15! I'd watch your show. More than once, even! Maybe not more than 100 times, though. That would just be excessive. Unless there were over 100 episodes. I think it's great that you managed to make this video full of information and funny. It's a perfect sketch. The ending is totally the best-epic sax guy for life. I started following your project after this latest vid, which is the only one I've actually seen. I like the talent - quirky and believable. I like the weirdness and the surprises of the twists and turns - seemingly random. 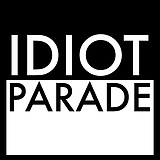 I'm looking forward to finding out what on earth this show is about. ;-) j.
I certainly got the It's always sunny in philadelphia vibe from your first teaser trailer and that is a great thing. Epic Sax guy makes all videos much better. Good luck! You are all still growing up!